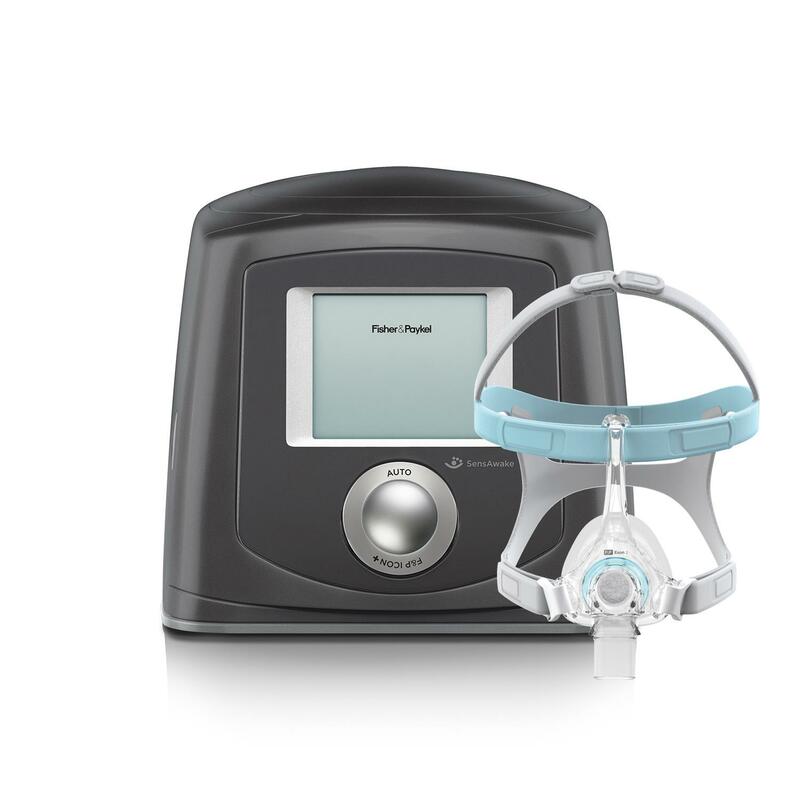 Trial Auto Machine- 4 week period including mask: $200 and $200 security deposit. No weborders available. Please phone for booking appointment and ordering. Please ensure you bring your sleep study results and any referals with you to the appointment.